I recently found a fascinating article on Cool Green Science byJustine E. Hausheer. It covers an important topic: how wild predators can benefit humans. For centuries, many human cultures around the world have demonized predators. This intolerance often results in direct persecution. From the earliest days of the United States, for example, predators such as grey wolves (Canis lupus) and pumas (Puma concolor) have been targeted by government-sponsored eradication campaigns (Robinson, 2005). These efforts were so successful that the former species was nearly wiped out of the continental U.S., whereas pumas were eliminated from the eastern two thirds of North America. Jaguars (Panthera onca), another heavily persecuted species, were successfully extirpated from the U.S. However, they began to reappear in 1996. The bias against wild predators is largely overblown, and could even be considered a form of self-harm. The reason for this is that many predatory species help people in ways that extend beyond maintaining healthy ecosystems (which is a huge service). In her new article, Hausheer reports on scientific research that has found predators can benefit humans substantially. Pumas, for instance, prevent car accidents by preying on deer. A study by Gilbert et al. (2016) found that pumas’ benefits to human health are not meager, either. They calculated that if the cats repopulated the eastern U.S., they would prevent 21,400 human injuries and 155 deaths within 30 years. 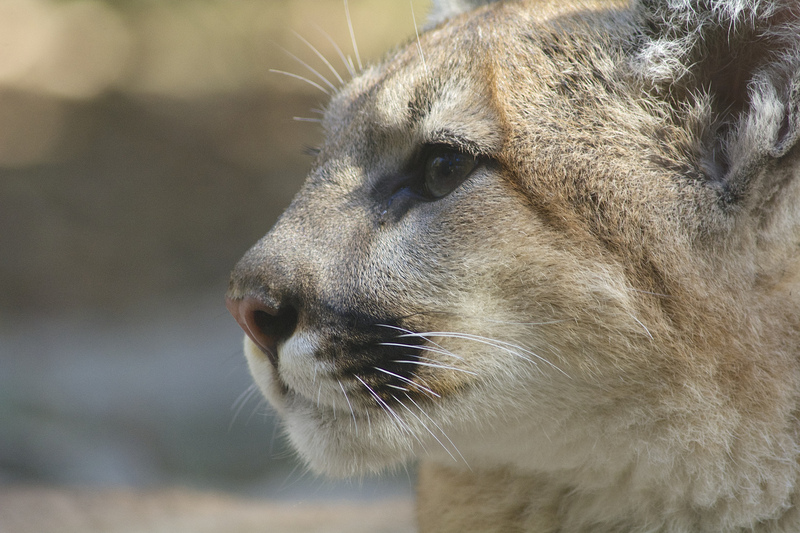 During this time period, pumas would also save people $2.13 billion: all by reducing deer-vehicle collisions. 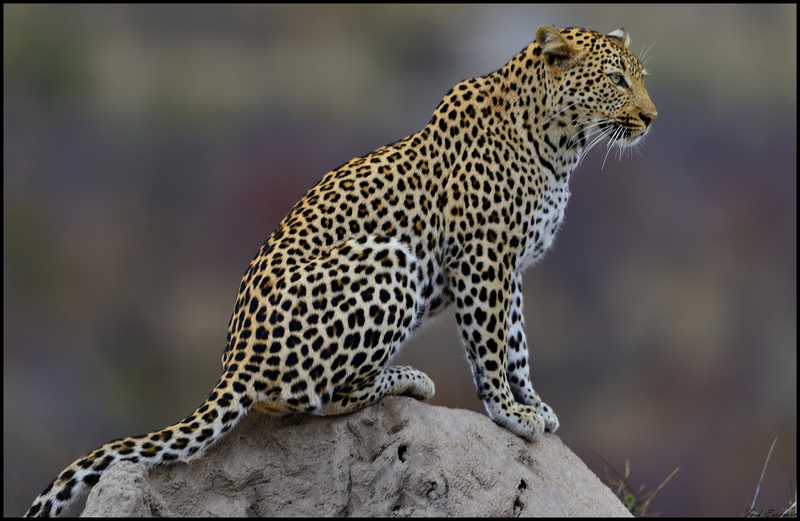 Another example focuses on leopards (Panthera pardus). About 35 leopards inhabit Mumbai’s Sanjay Gandhi National Park, making Mumbai one of only two megacities with a population of large cats (the other being Los Angeles). While Sanjay Gandhi’s leopards have attacked people, their net impact on Mumbai’s residents may be positive. The leopards enter the city’s streets at night to hunt feral dogs. Scientists estimate that this prevents about 1,000 dog bites, 90 possible cases of rabies, and saves Mumbai $18,000 every year. Hausheer’s article covers a number of other predators. These include: dingoes, falcons, jackals, and more. Be sure to visit the link below to check it out. Some towns have tried that; they’ve even instituted deer calls with trained sharp-shooters in my area. Still the problem persists. Also, fewer and fewer people are engaging in deer hunting. We’re not yet clever enough to replace the natural systems that have evolved over millions of years. Such beautiful animals. This was an interesting article, I didn’t know this. Thanks for sharing. They are indeed beautiful! You’re welcome!